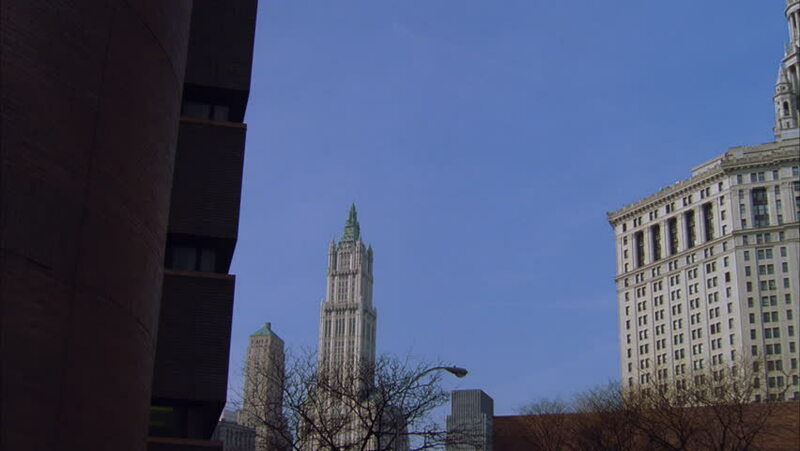 hd00:29Tower of the Riverside Church in New York City on a sunny day. hd00:05Low angle view of the Big Ben Tower. London.